Welcome to Birkenstock General Store and Leather Goods Co. We are your premier source for today's hottest styles. Whether you are looking for business casual, fashionable comfort shoes, or eclectic accessories, we carry the latest fashions from some of the world's top comfort designers. Birkenstock General Store also carries a wide range of styles and sizes, so you can count on the perfect fit. Our unique inventory and variety of brands allow us to offer a one of a kind shopping experience. 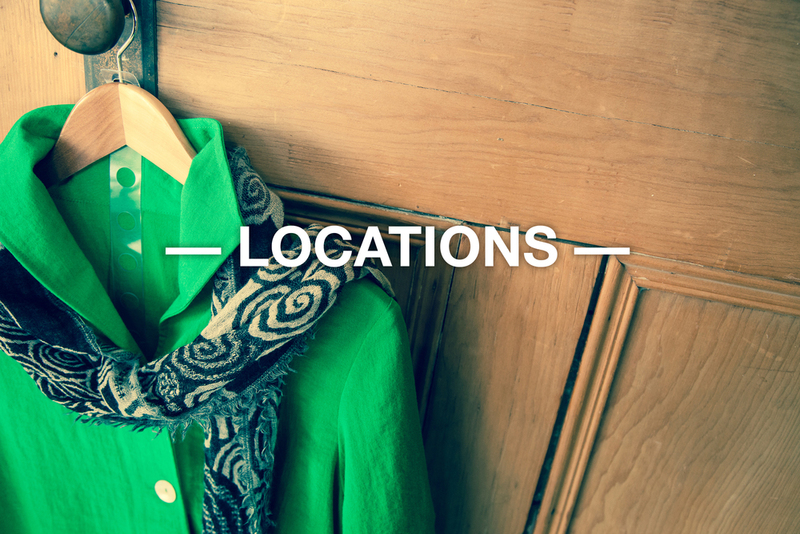 Visit one of our two stores in San Antonio and see the array of fashion items we carry. From shoes to handbags, we have everything you need to complete your wardrobe in fashion.